The largest demographic group of registered medical marijuana patients in Arizona consists of men between the ages of 18 and 30, more than three times the number of women in that age range, according to the latest stats from the state. The age group with the closest correlation of men and women: 51 to 60 years old, where the ratio is 1.55. The only age group in which the number of females exceed male patients is for those over 81 and older – perhaps due to longer life spans for women in general. 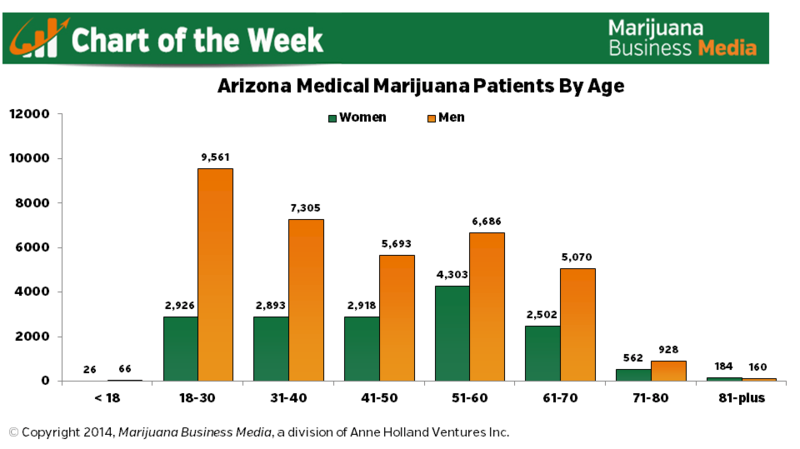 With women comprising less than one-third of the total number of medical marijuana patients in Arizona, there are clearly opportunities for dispensaries to target this demographic. 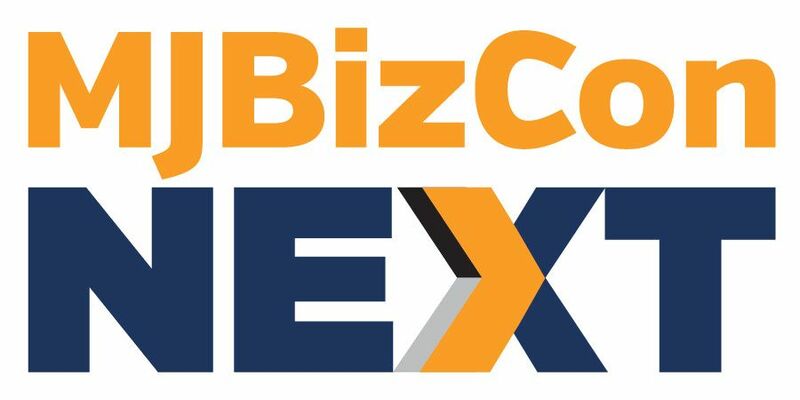 Women make between 70% to 80% of all spending decisions in a household 93% of the spending decisions concerning over-the-counter medications, according to data presented by Becky DeKeuster of Wellness Connection of Maine at the National Marijuana Business Conference and Expo earlier this month. Additionally, 40% of all households in the U.S. with kids under the age of 18 are headed by single women, she said.